Busy office environments often mean that staff don’t have time to take extended breaks or go out for lunch. 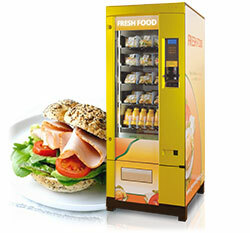 Vending machines, with quick and convenient access to a range of drinks and snacks, provide the perfect solution. 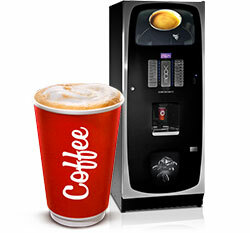 Whether you’re in need of coffee, water, snacks or fresh food for your staff, Vending Solutions has the perfect vending machine to suit your business, be it large or small. 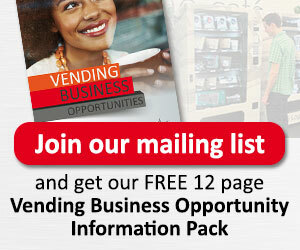 We have the perfect hot beverage solution for every office, business and home. Keep mid-day noshing close to the office and keep productivity up. 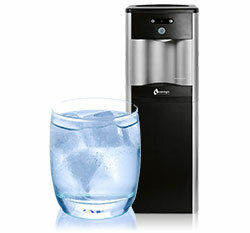 There’s no substitute for a drink of crisp, cool water, so keep hydrated. Give your staff easy access to a range of nourishing, wholesome food and drinks. 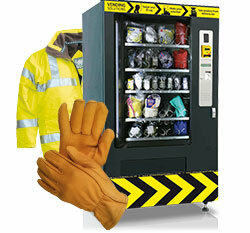 Manage your Industrial and Personal Protection Equipment easily with this smart vending system. 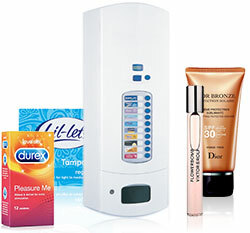 Offer ultra convenience by vending tights, sun cream, perfume and much more.